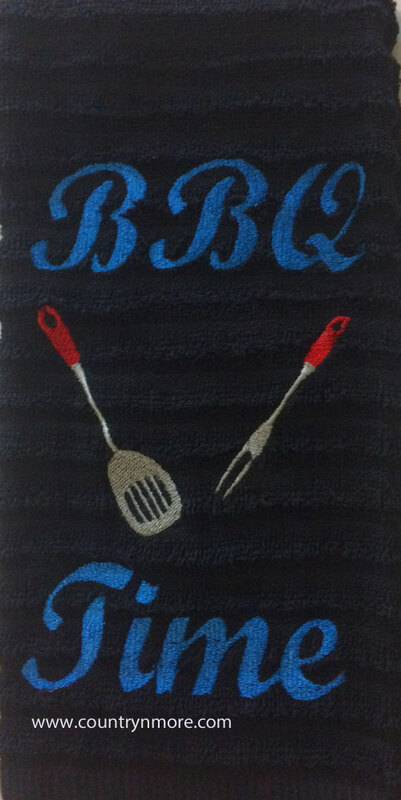 Instead of using a plain towel for using outdoors, customers can use these embroidered towels instead. 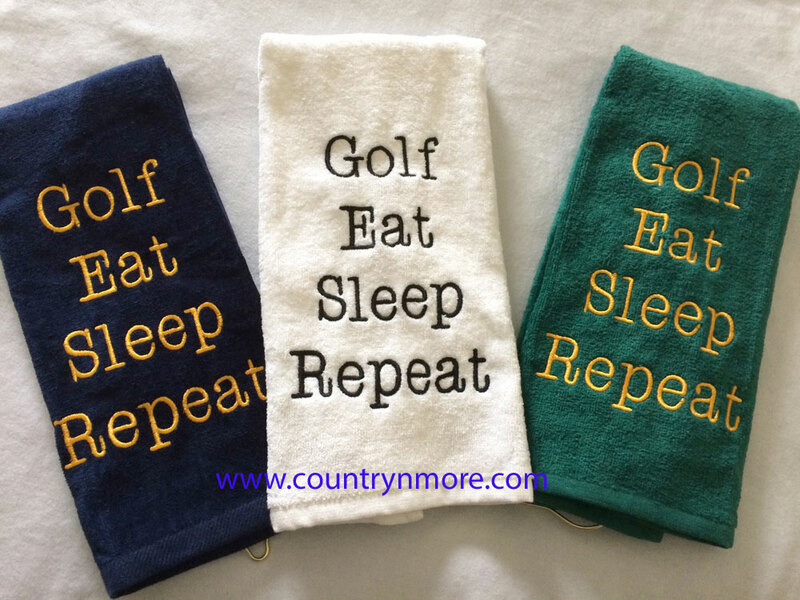 The towels are perfect for Father's Day gifts, as well as birthday gifts. 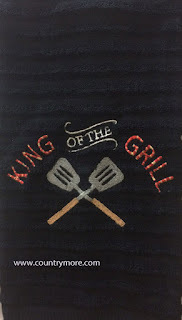 Well, it is hard to believe that it has been over a month since the last posting. 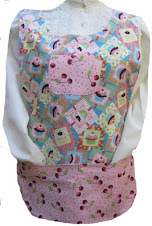 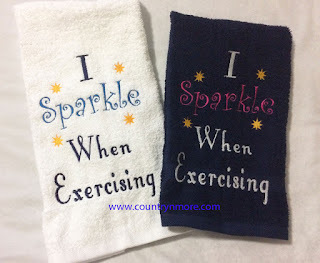 We have been creating fun embroidered gift ideas at Country N' More. 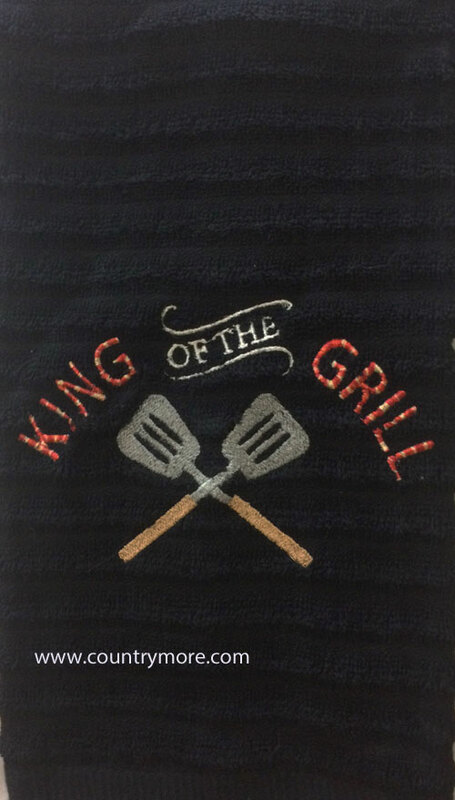 We have expanded our selection. 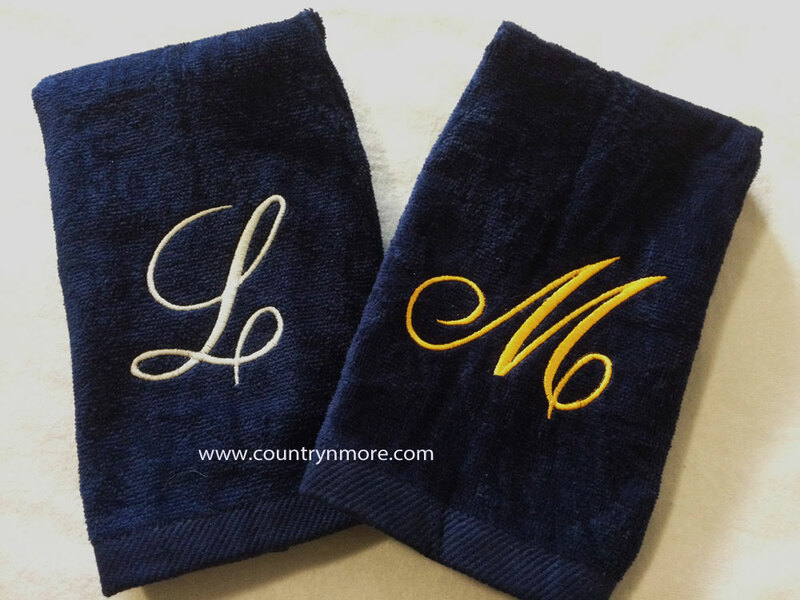 With the new website, it is easy to create personalized gifts for that special someone. 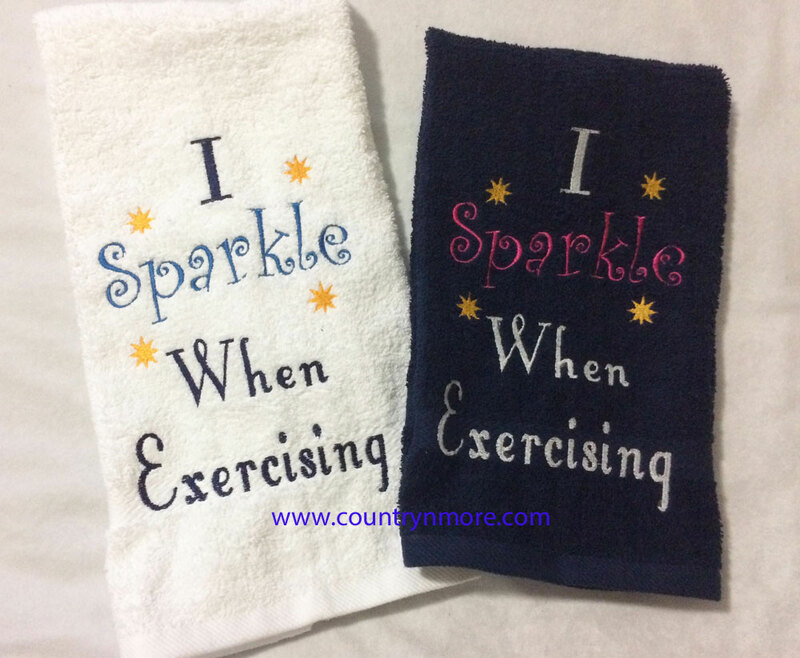 Embroidered work out or gym towels. We are going to expand our selection to include towels for men as well. When you can choose between a boring white or navy blue towel and something that is classic, then the choice is simple. Now on to the gift for the serious golfer.